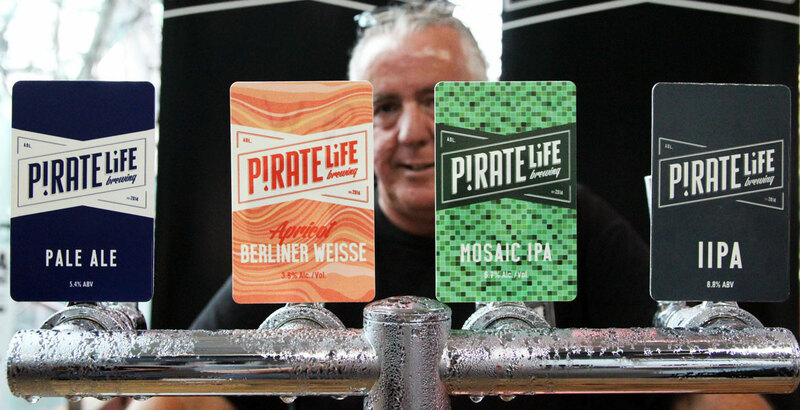 Pirate Life is Australia's best brewery, according to the results of the biggest ever survey of the country's craft beer drinkers. 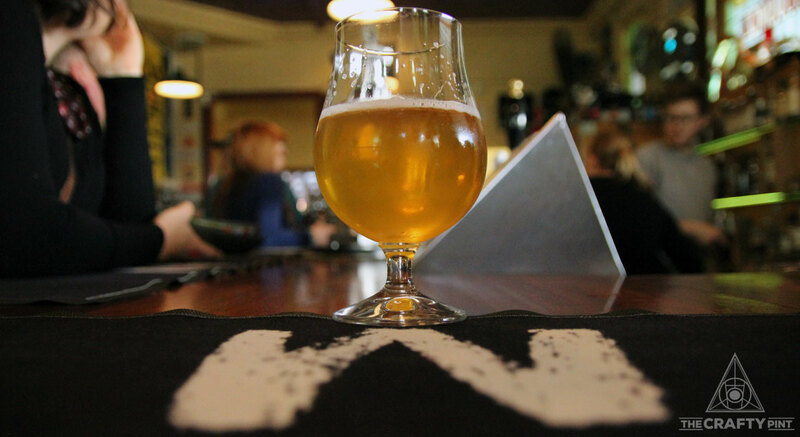 The Adelaide-based brewery replaced Feral in the number one spot in Beer Cartel's second annual Australian Craft Beer Survey. And, in news that will be cherished by the nation's wealth of small, independent breweries, not to mention the recently relaunched Independent Brewers Association (IBA), feedback from those who completed the survey suggests independence really does matter when choosing what beer to buy. This year's survey saw more than 17,000 Australian beer drinkers offer their thoughts on everything from their favourite tipple to how much they spend on craft beer, and from their best-loved breweries and venues to where they got their beer news from. Pleasingly for those of us residing at Crafty Towers, this site remains the country's most read beer news source – again read by more than twice as many of those who took part as the next most popular magazine. Richard Kelsey, one of the owners at Beer Cartel, said the survey attracted close to three times as many submissions as in 2017 thanks to much wider support from breweries and venues across the country, who helped get the word out to their followers. And he said the biggest take out for him was the response around independence, an issue we had asked them to include in this year's survey. An impressive 99 percent of people who took part in the survey said they were happy to buy craft beer from an independent Australian brewery compared to just 23 percent who were willing to buy a craft brand from a multinational and 32 percent who would buy a supermarket brand like Lorry Boys or Steamrail. On the same topic, 64 percent said they would like to know who owns the beer they are buying and more than eight in every ten said an independent brewers seal would have a medium to large impact on the beer they buy. "I think it's helped in the UK and US," says Richard. "When [Australian brewers] go to having a label to help people identify who the little guys are, it will definitely have an impact. "We see it in our store – people who ask, 'Show me the ones that are independently owned.' We know that there's a preference for that. People want to support the little guy." Elsewhere, there was remarkable consistency in many of the answers compared to 2016. Pale ales remained the most consumed beer style, with more than nine in ten people saying they drink them, ahead of IPAs in second place with 84 percent. But, as in 2016, more people said IPA was their favourite style than pale ales (33 percent as opposed to 24 percent). Encouragingly, 95 percent believed the quality of Australian beer is improving while 87 percent want to learn more about beer. You can view the full results here. Below are some selected results. You can view more results here and check out last year's results here. And read our follow up interview with Pirate Life co-founder Red Proudfoot here. 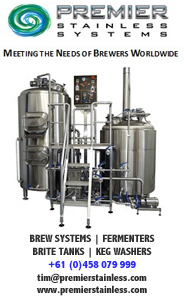 Thanks to the team at Beer Cartel for putting such an impressive survey together. Here's to an even bigger response in 2018. You can also check out our Big Issue two-parter on Ownership from back in 2015 (although we do need to update the Infographic...).